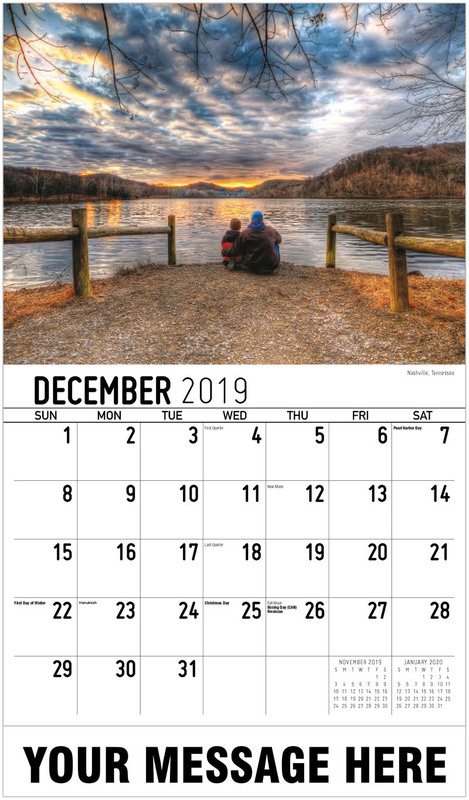 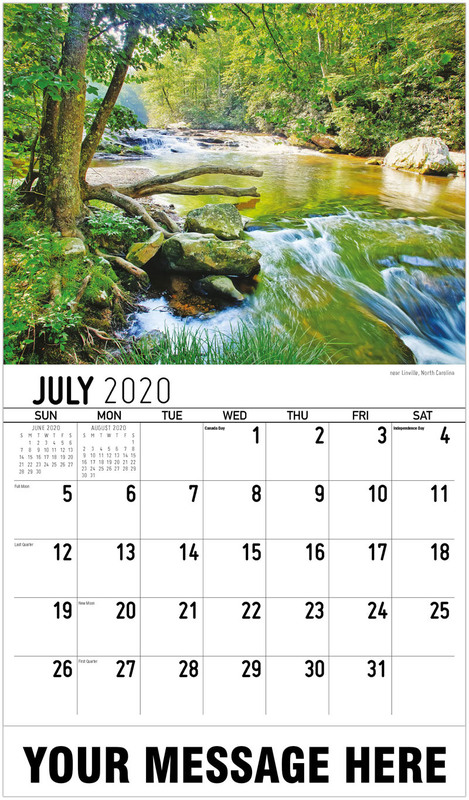 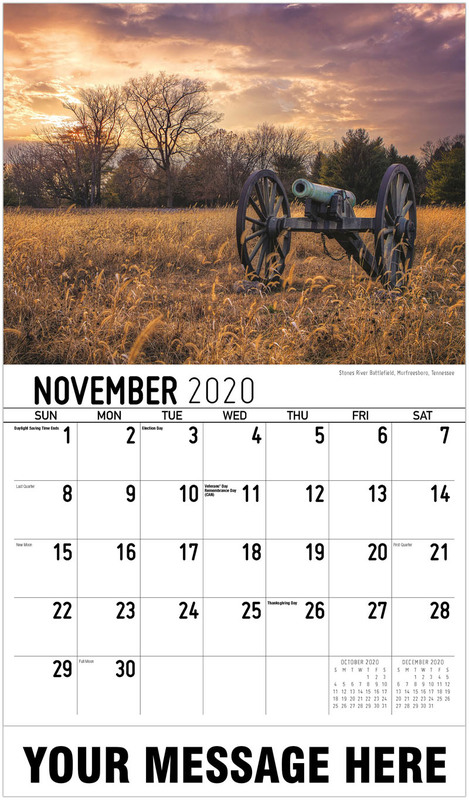 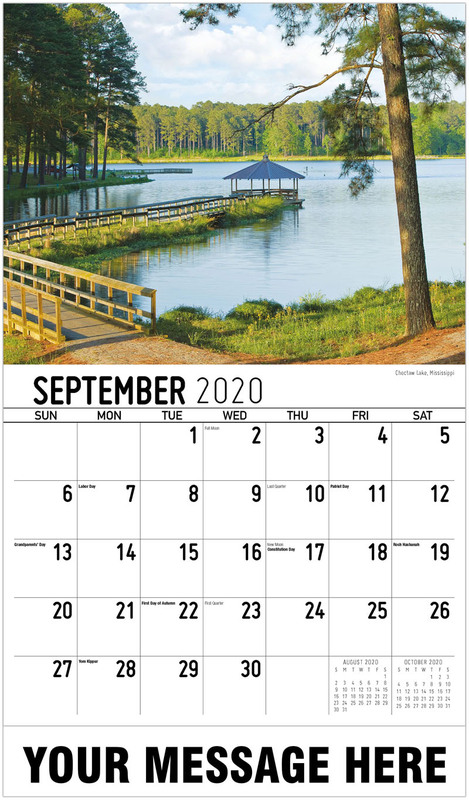 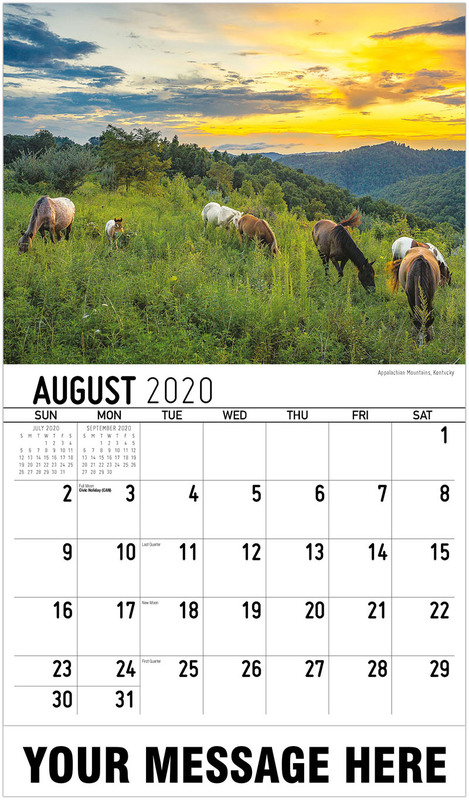 Southeast US Scenic Promotional Calendars to Advertise Your Business! 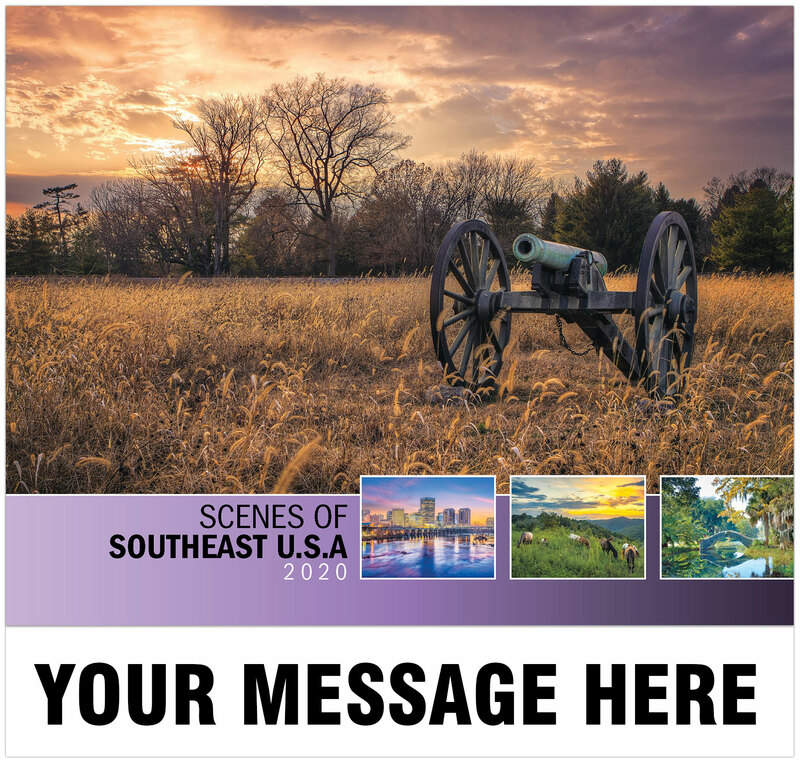 Features 13 beautifully composed images from the glorious States that make up the US Southeast region. 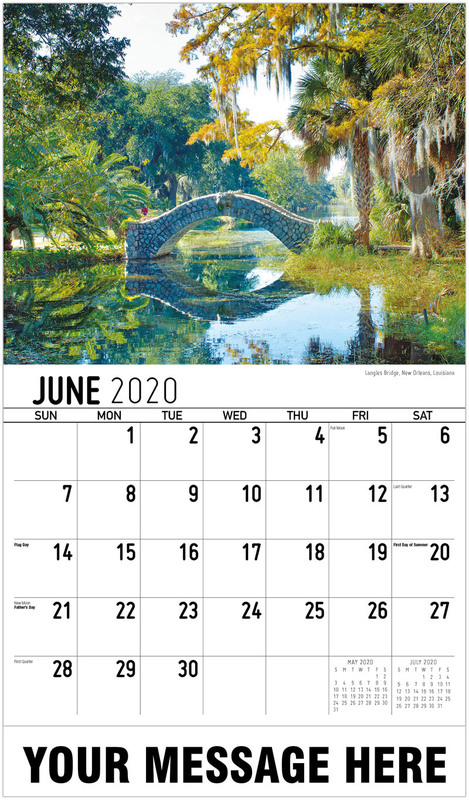 From River Gorges in West Virginia to the sandy beaches of Key West, Florida and places in between. 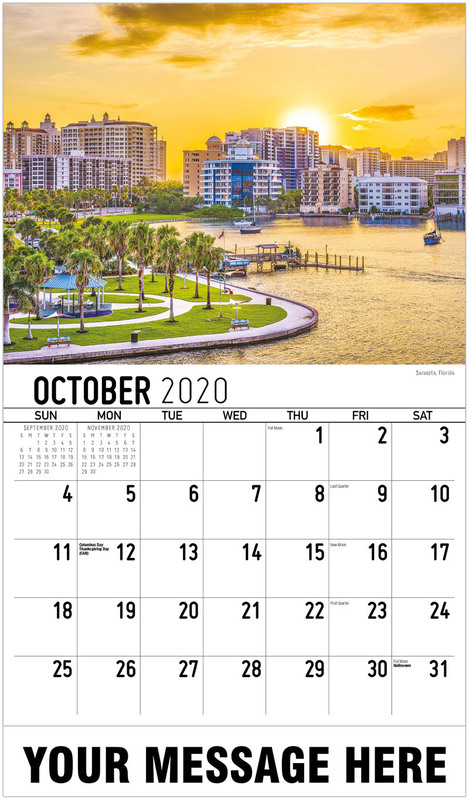 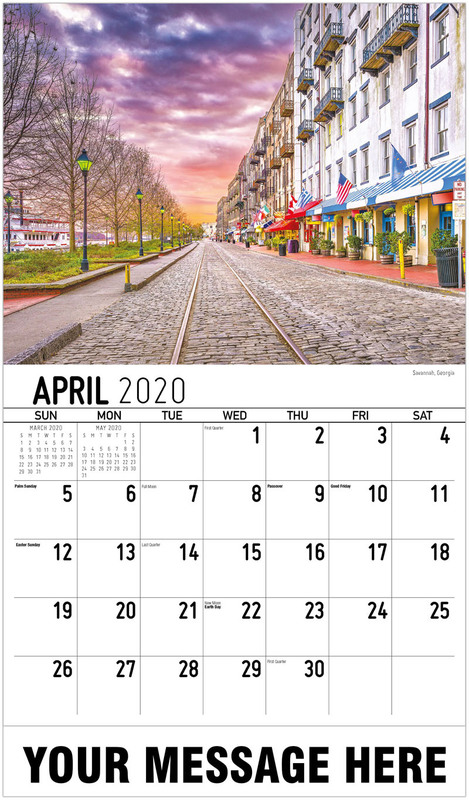 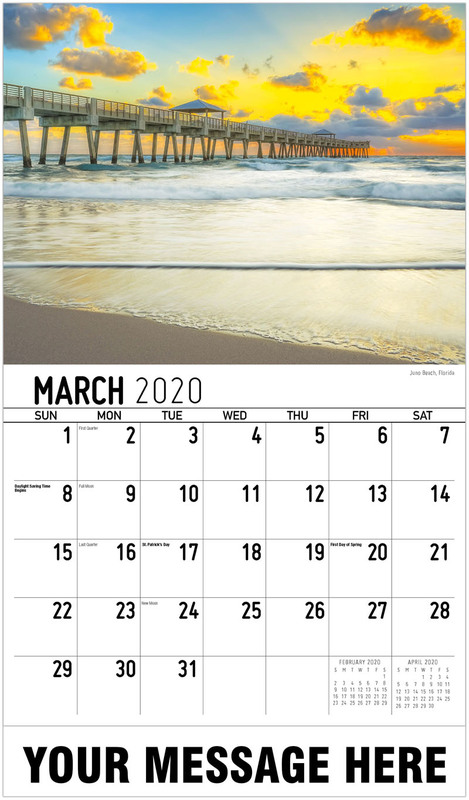 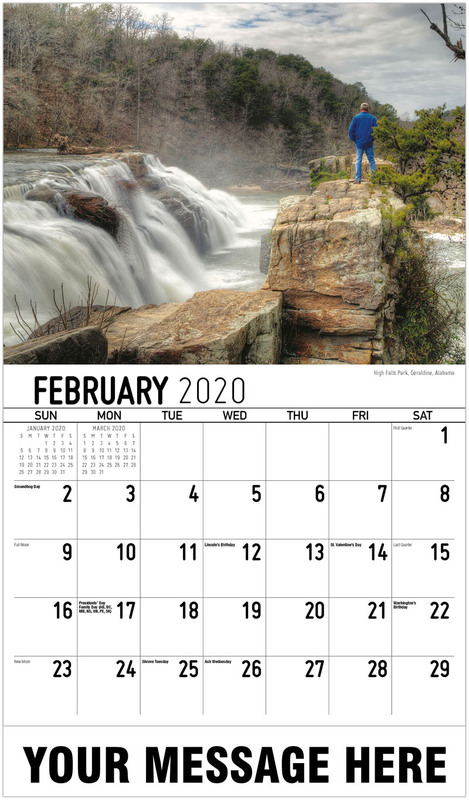 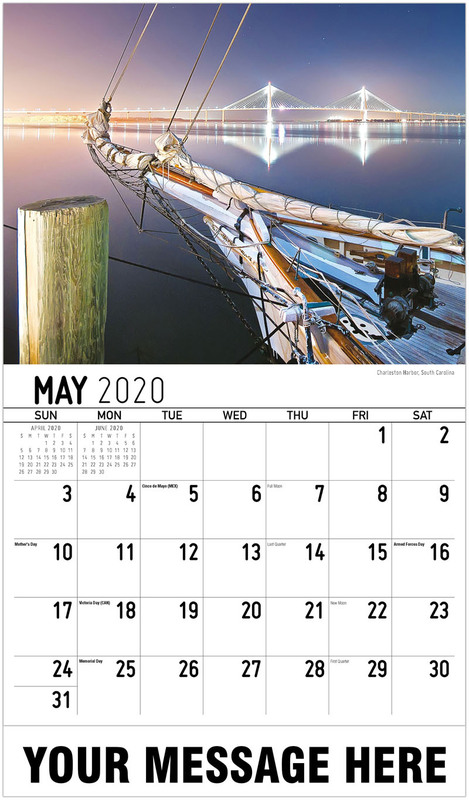 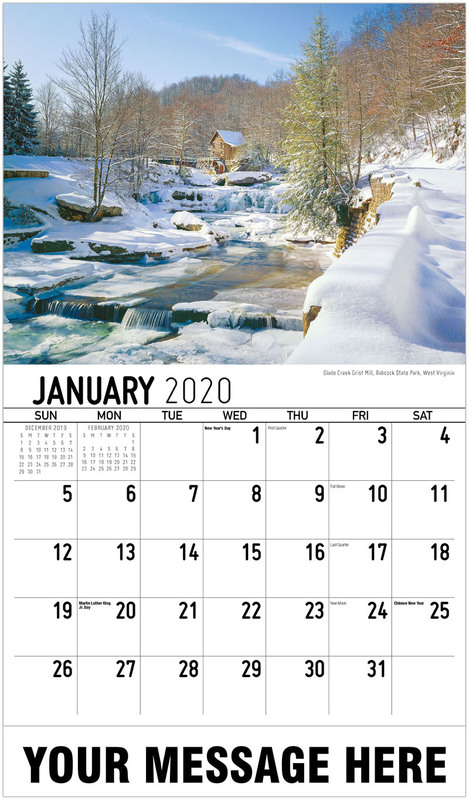 Personalize your Southeast USA States Scenic promotional calendars with your logo, name and message. 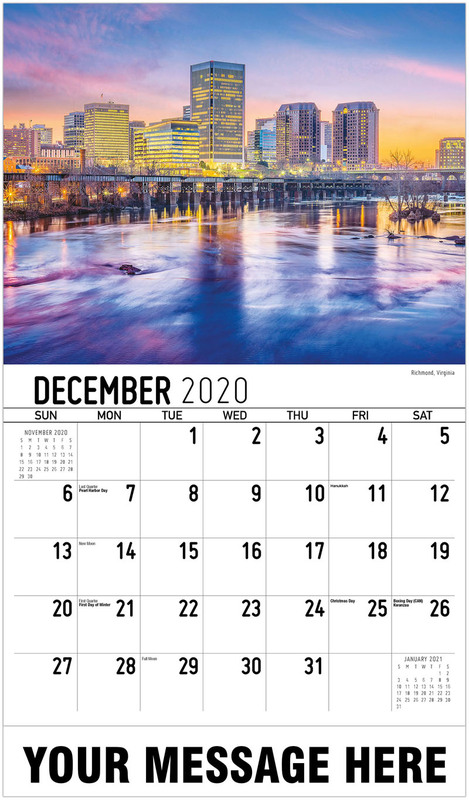 Promote your Business, Organization or Event for as little as 65¢!